Talking Over the Customer. Interrupts Intimacy . . . and the Sale. So you are in a nice restaurant and deep into a conversation with your friend(s) and the waiter comes over and interrupts you, blurting out, “How is everything?” or “Can I get you anything else?” It’s OK once, but when it happens twice, or three times, you really have to ask yourself why the restaurant would not simply take a little extra time to train their staff to come up to the table, wait to make eye contact and see if the people want to be spoken to or not at that moment. On the phone with a service provider? It usually starts with them asking you to repeat the same information you gave earlier to the computerized prompt, then a script and finally getting to the point. And then, all too often, the serviceperson on the phone, again, interrupts and talks over us, often with a time delay from a remote location. 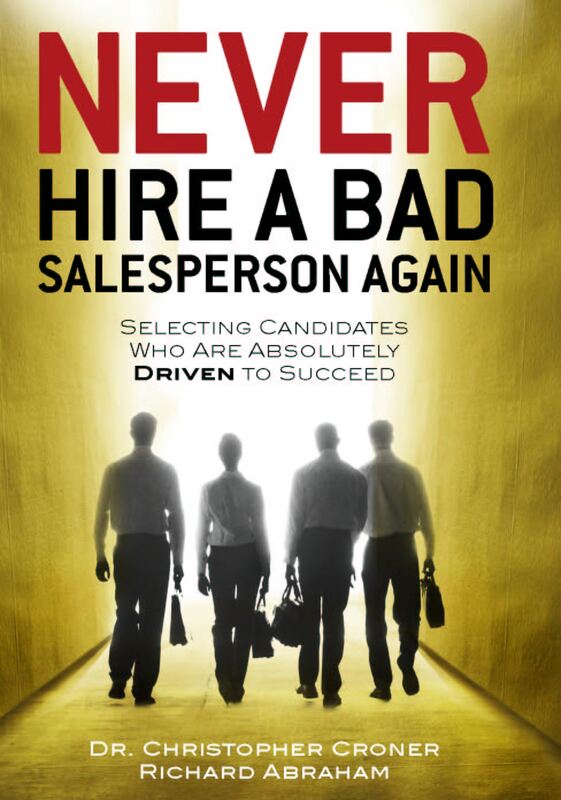 This can get really dangerous for us as salespeople if we pick up these kinds of habits, sometimes subliminally. Many studies show that the number one thing we can do to connect well with prospects and clients is to be quiet and listen to them so they can tell us what they really need and calibrate with us emotionally. I have heard two great ways to remind us to do so. One, try to remember the last word of each of the buyer’s sentences. That forces us to really listen and not to be processing our response to quickly. Two, when the buyer is finished, repeat what he/she has just said, which not only shows we were listening, but validates their position, which is tremendously powerful. While it may seem like we have re-stated the obvious that is not the point. The point is that we have disciplined ourselves to listen, to allow the client to finish and that we are now emphasizing that respect with a restated summary. Quieting down and slowing down the conversation can go a long way, particularly in this age of so many electronic distractions. Remember, deep listening and intimacy go hand in hand.